The CT-4.3 is specially designed to work with the tight tolerances and narrow profiles of today's 10- and 11-speed chains, including the Shimano CN-9000, but it's also compatible with all other multi-speed chains*. This updated design now includes a removable anvil to peen Campagnolo® 11-speed chains, eliminating the need for a separate tool. 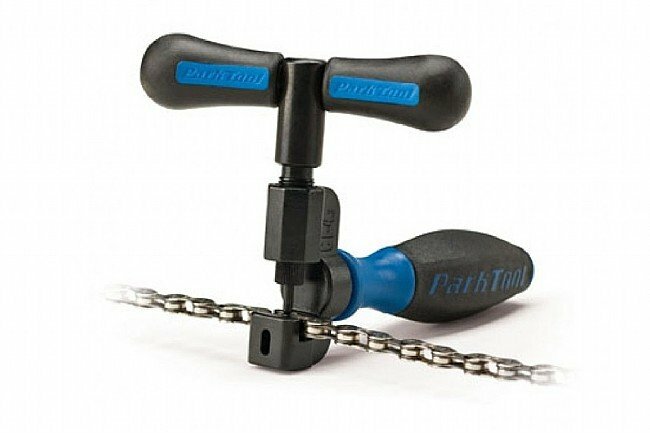 This professional quality chain tool uses an Integrated Link Pocket for precise alignment, and a replaceable, rotating pin. Features like contoured cushioned handles, and a precisely machined investment cast body and components ensure that the CT-4.3 can stand up to daily shop use. *Note: The CT-4.3 Master Chain Tool is NOT compatible with Wipperman® brand chains or any 1/8" track/single-speed chains. I had to get one to finish the job. Sturdy and easy to use, should last for a looong time....for the price! I had no choice but to buy one to finish the job. Sturdy and works like a charm. this is a serious tool. I own several bikes, with Shimano and Campagnolo drivetrains. This tool works great on both. It's solidly built. It holds the chain rock steady as you push out the old and push in the new. If you like to change your own chains, or remove them for cleaning as I do, it's totally worth the investment. Highly recommended. The best chain tool I've used! I've used a variety of chain tools in the past - the handle creates torque that makes it easy and efficient to remove and install a new chain. I used this to change out my campy 10 speed chain. 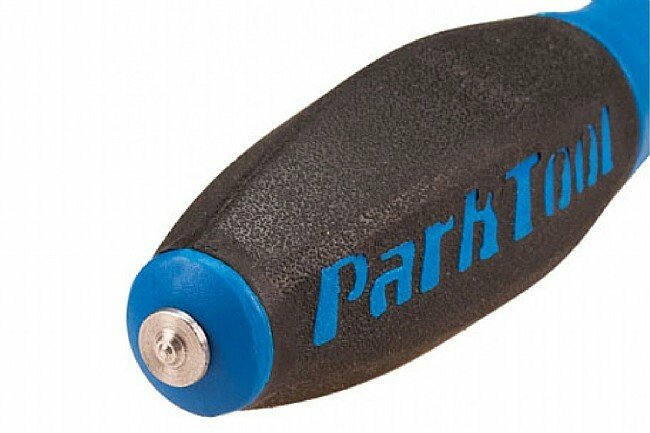 This is a great tool, works on both a campy 10 speed and 11 speed chain, and much cheaper than the campy tool. A nice tool, however, I only got one chain shortened with the pin provided before it broke. It could have been my fault, but buy extra pins. The tool seems well designed, but be sure to order extra pins with your order. The pin on my tool broke with the first usage. It could have been lack of finnese on my part, but nonetheless I'll need to order replacements before my next usage.